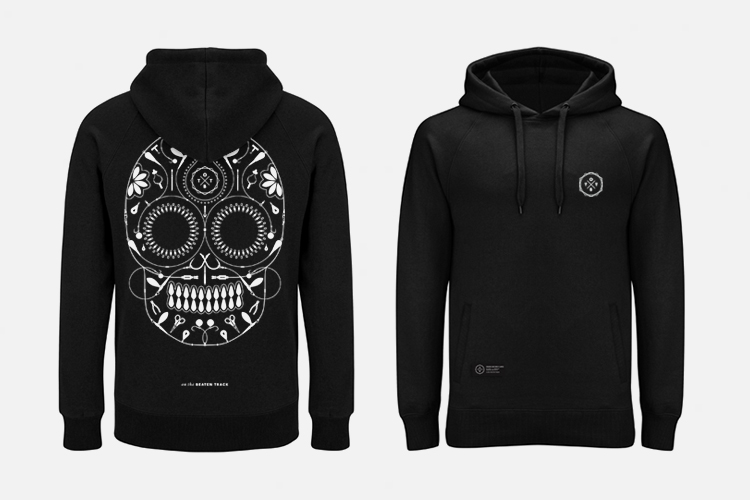 Cult clothing brand OTBT firmly established itself as a driving creative force within the angling industry with the launch of it’s ‘Death Rig’ range and hasn’t slowed down since. With a strong design background, the brands’ ethos has always been to push the creative boundaries, raise 2 fingers to the mundane, and swim against the flow of the angling industry, creating unique and carefully thought out pieces which blur the lines between the realms of angling and fashion. 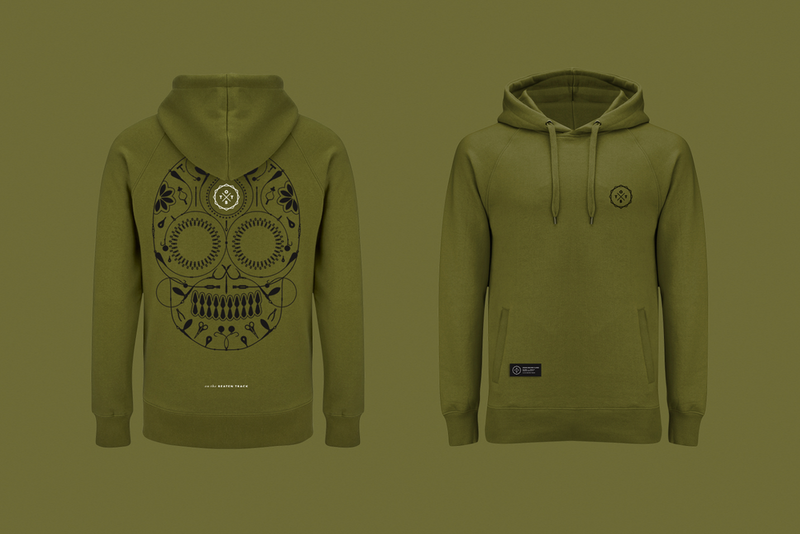 The guys at OTBT have certainly been busy as of late, adding some key new products to their rapidly expanding range, chief among which has been the addition of their popular Death Rig hoodie in a new Khaki colourway - something the masses had been crying out for since day one. Needless to say, the first drop sold out within the first 48hrs, but they’ve had a full restock of the online store in time for the festive period. Their range of accessories has also been added to, with the addition of 2 new iPhone cases of a high quality Bamboo and rubber construction, 2 new mugs, hip flasks, keychains, art prints, and after countless requests; a woven patch pack. It’s full steam ahead and the guys have big ambitions for 2019 and will be attending several trade shows, starting with Zwolle and NAS in February and The Big One in March, where they will be exhibiting the whole of their current range along with some new additions currently in development, so if you’re in the area, ensure you swing by to get your hands on some of the most in-demand items in the industry.